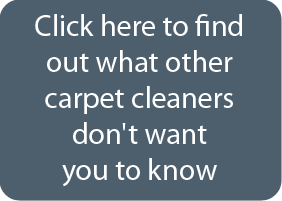 As a leading carpet cleaner in the Minneapolis – St. Paul metro area, it comes to us as no surprise that when some local residents do not know who to turn to for carpet cleaning services, they turn to search engines such as Google. Because we provide excellent services as an established cleaning company, ChemFree was found on Google by our most recent client in Minnetonka. Call ChemFree today and we will take care of your carpet problem areas!